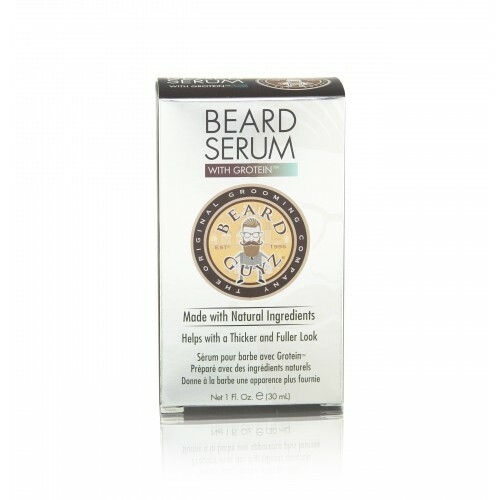 When it comes to giving your beard a boost, Beard Guyz® Beard Serum has the muscle. 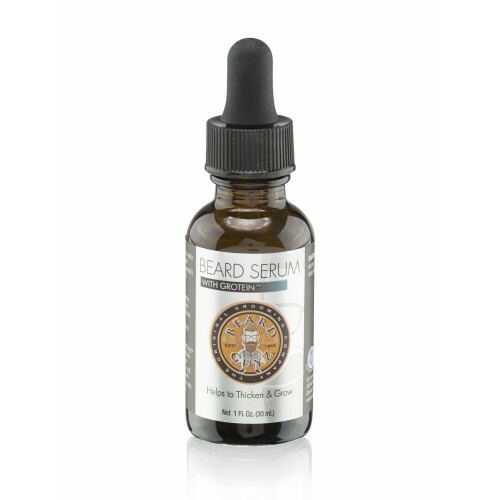 Experience our special Grotein blend, which helps already present facial hair look thicker, fuller and healthier. Apply with ease and show off your beard with confidence. Caution: This product contains nut-related ingredients that may cause an allergic reaction. Directions: After washing and towel drying your face or beard, apply 3-5 drops of Beard Serum to your fingertips. Rub your fingertips together and massage the serum into desired areas for 20-30 seconds. Allow area to dry completely without touching. May be applied twice a day.